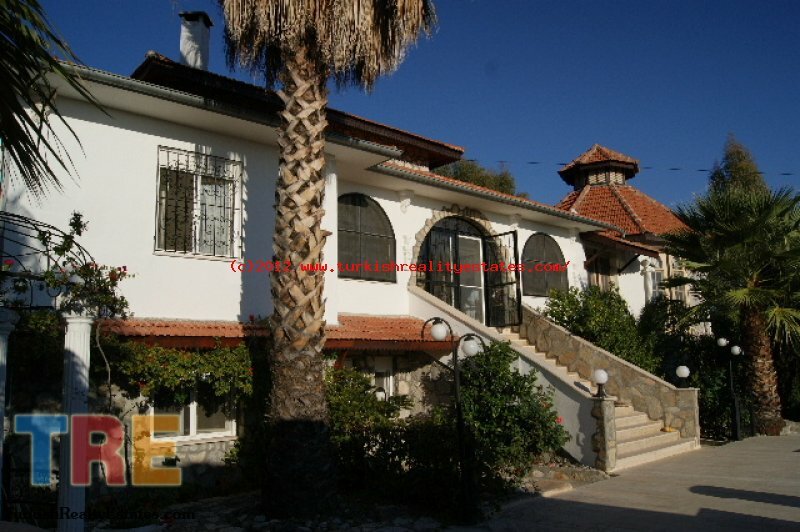 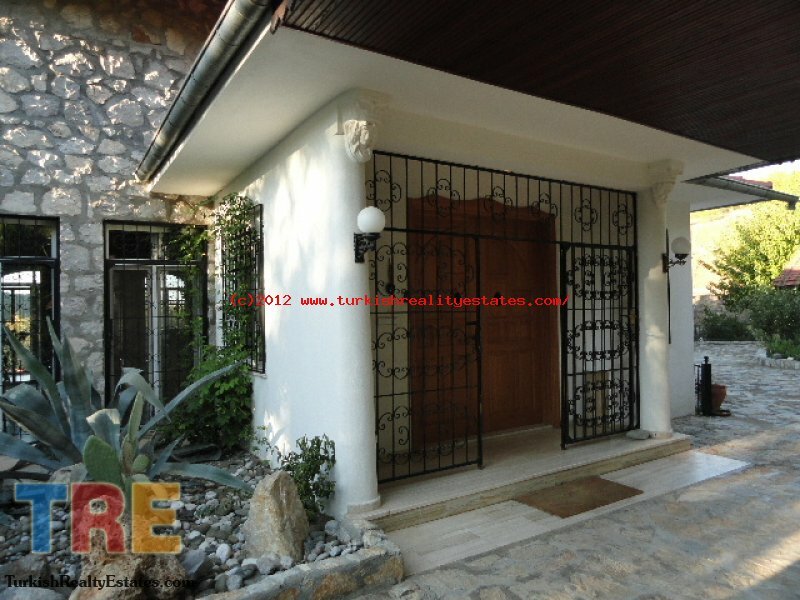 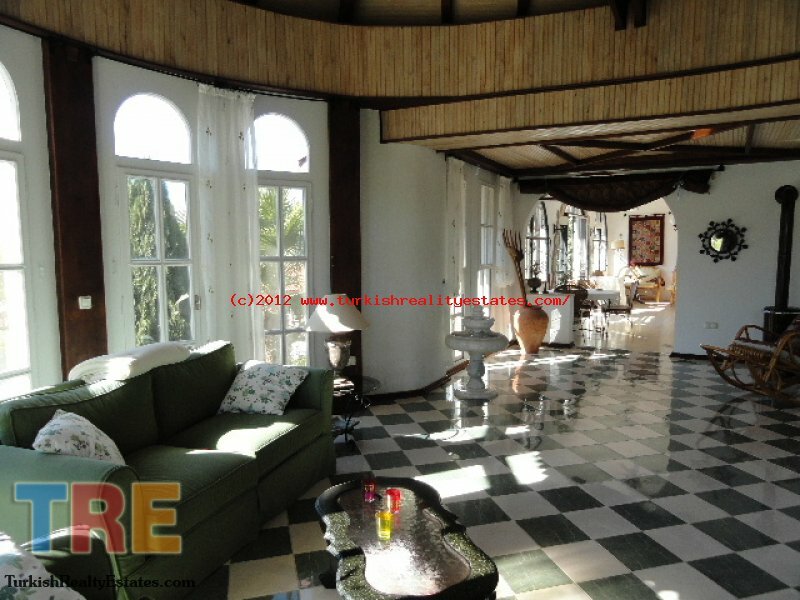 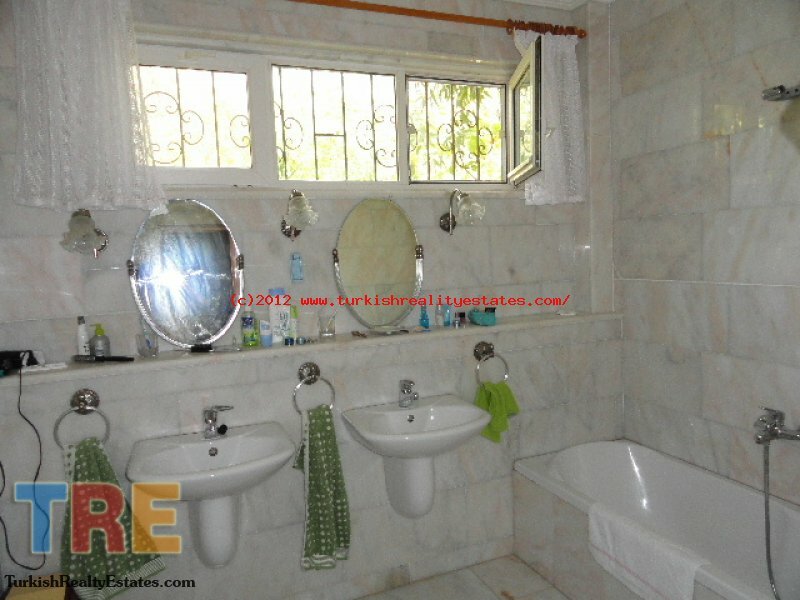 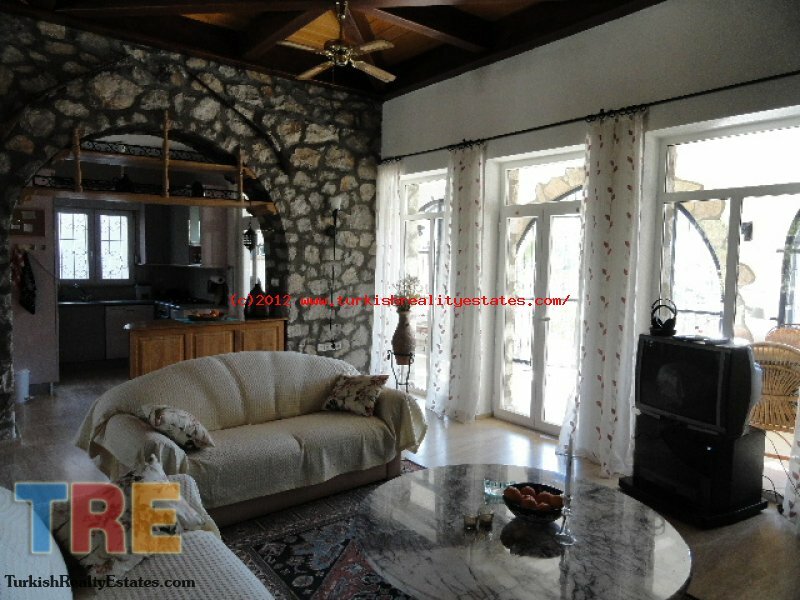 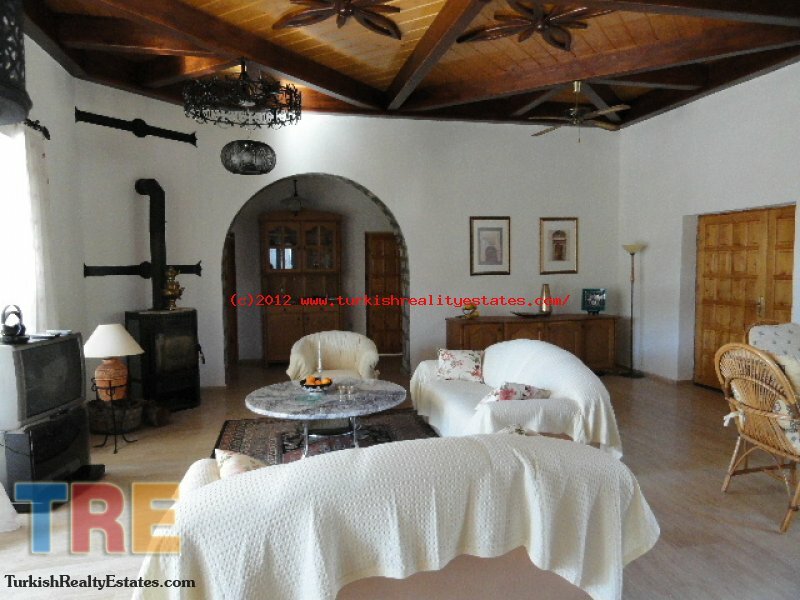 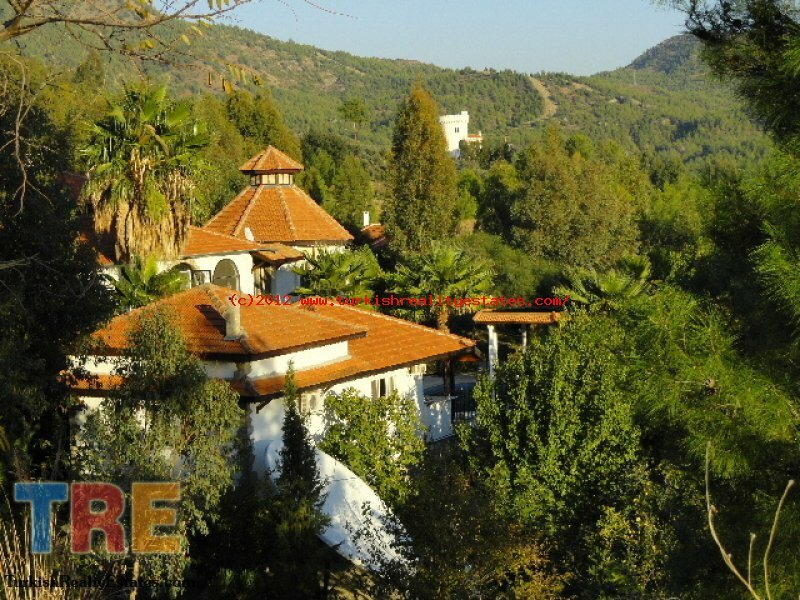 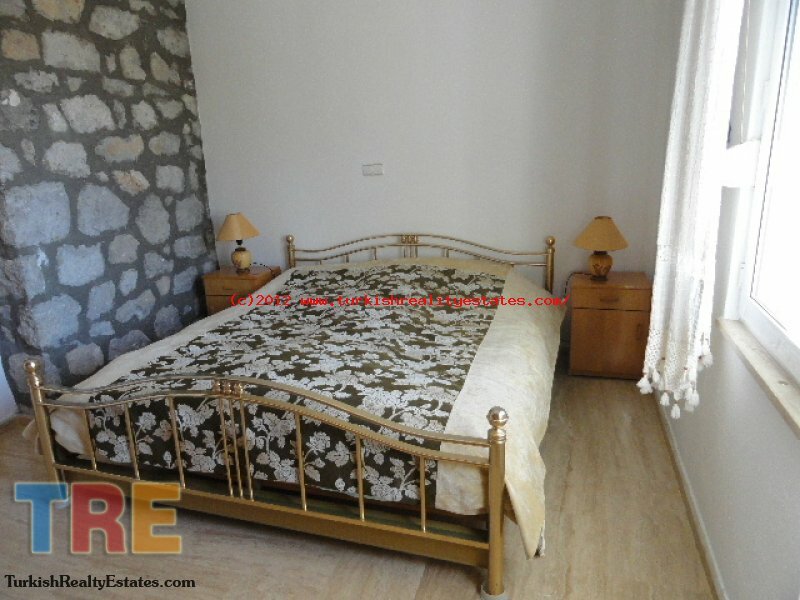 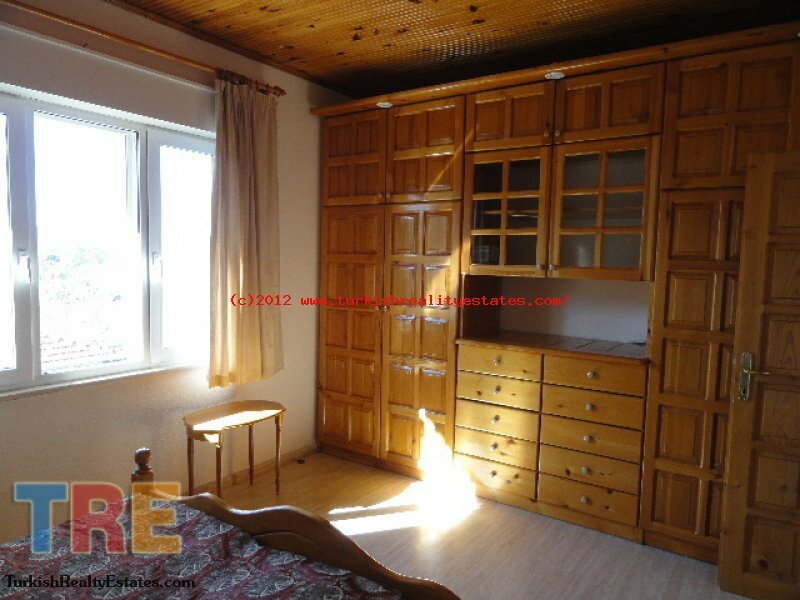 This villa is located near to Dalaman town centre. 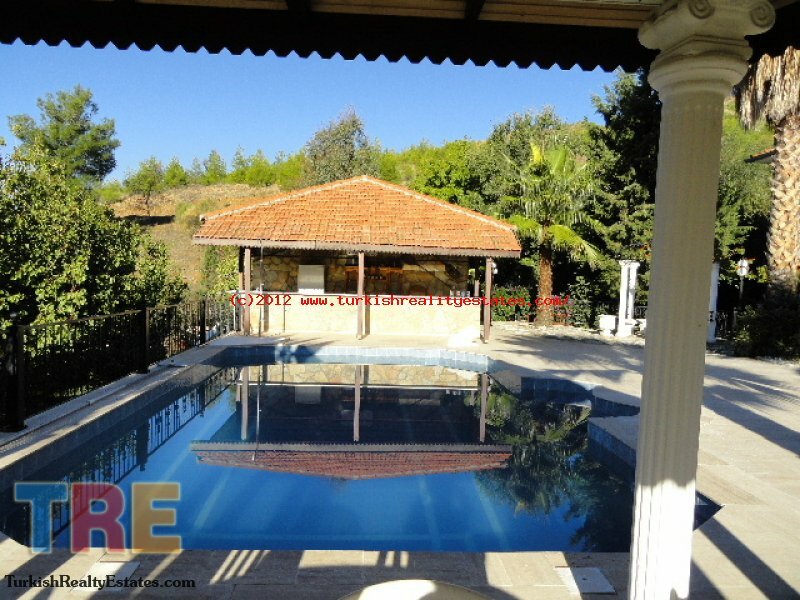 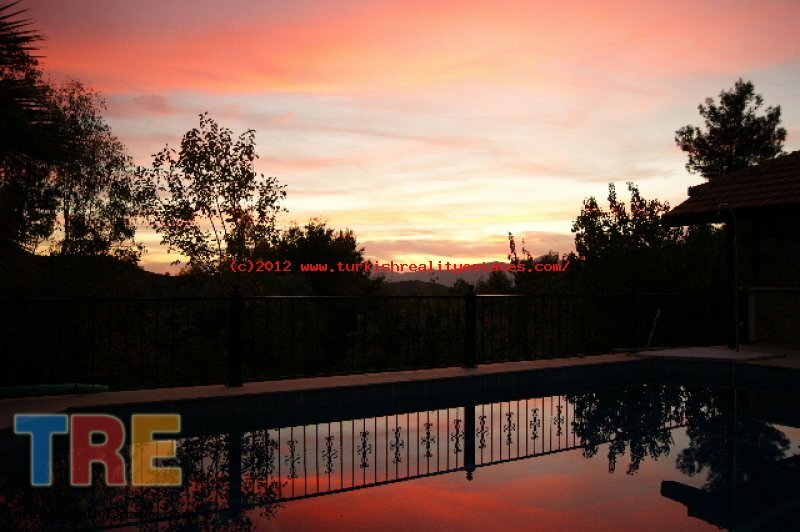 It has its own private swimming pool and good mountain and countryside views. 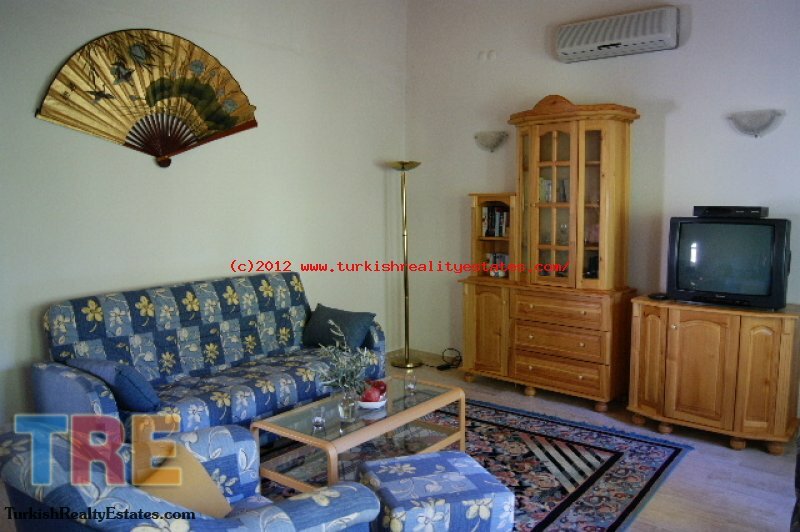 Superb holiday homes in Turkey Dalaman. 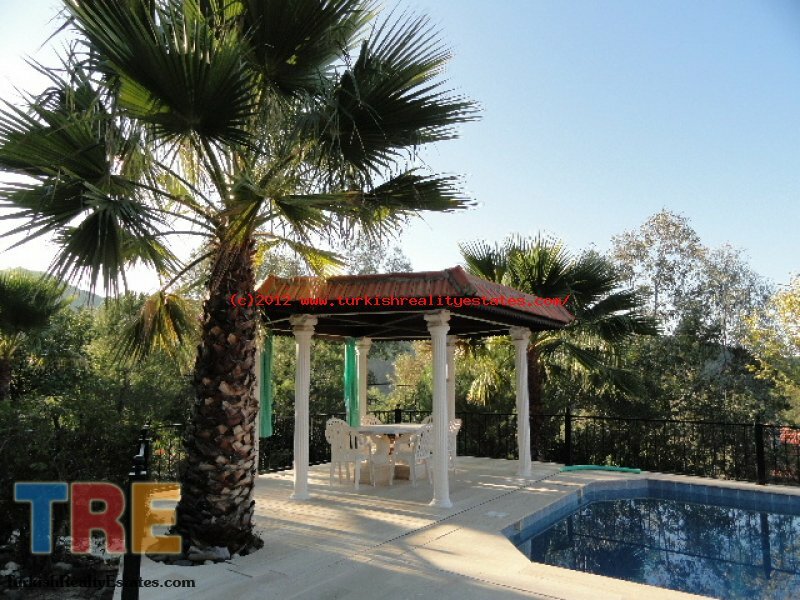 Its 20 minutes drive from International Dalaman Airport and 15 minutes from lovely Gocek, Dalyan and Sarigerme beaches.